In June 2017, FamilySearch announced that it was discontinuing its microfilm distribution service by summer's end. 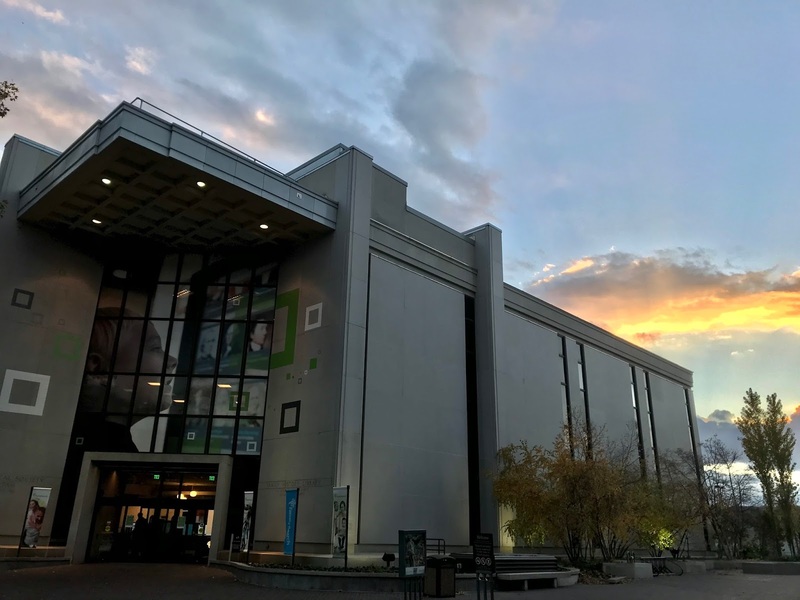 The action was taken because of the "significant progress made in FamilySearch's microfilm digitization efforts and the obsolescence of microfilm technology." 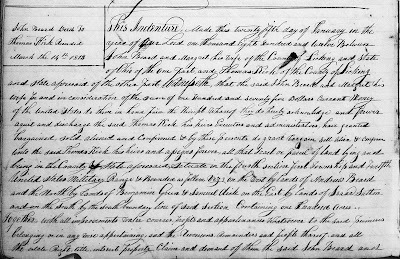 When I first started my family history research, I relied heavily on microfilms shipped from the Granite Mountain vault. Just exactly how much progress have they made in digitizing their records? 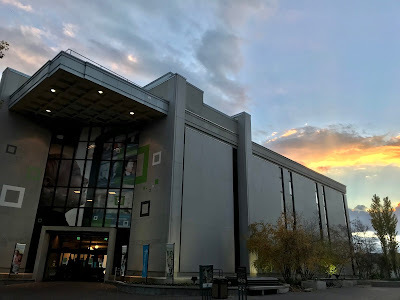 This past weekend, I was in Salt Lake City and took advantage of the Family History Library's expanded Friday night hours. During this visit, I trawled through a few reels of microfilm. But just a few. I was pleased to find that a growing number of the databases that I routinely review on microfilm have now been digitized. For example, I discovered that many land records for Licking County, Ohio have been digitized. 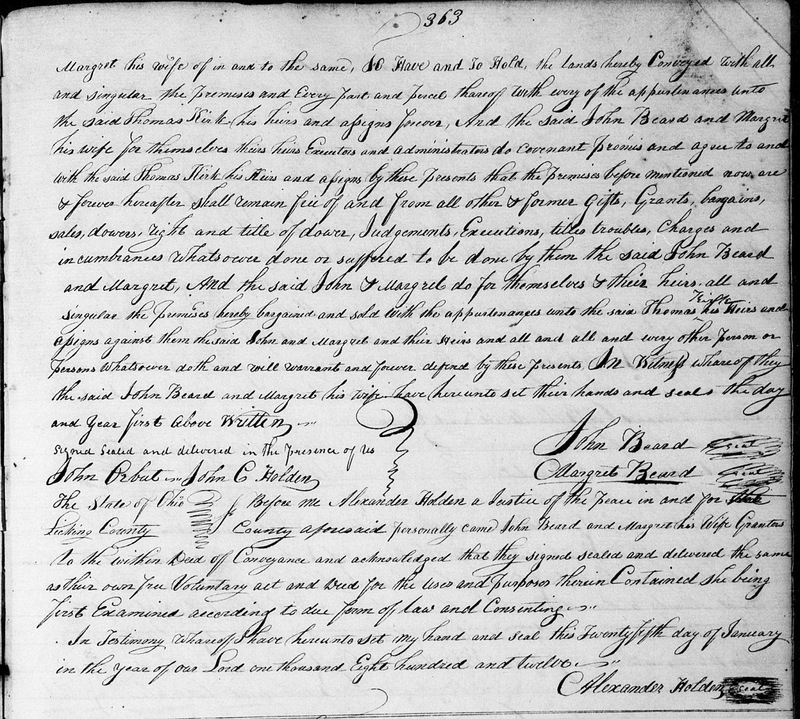 This includes the January 1812 indenture between John and Margret Beard and my fifth great-grandfather Thomas Kirk. Up until this point, I had only seen a typed transcription of the original record. Thomas is my primary genealogy focal point - the target of my exhaustive research. I'm trying to get my hands on every single surviving record he created during his early 19th century lifetime. At this phase in my research, it's pretty rare for me to uncover handwritten records related to Thomas. Yet the Library's digitized collections surprised me. 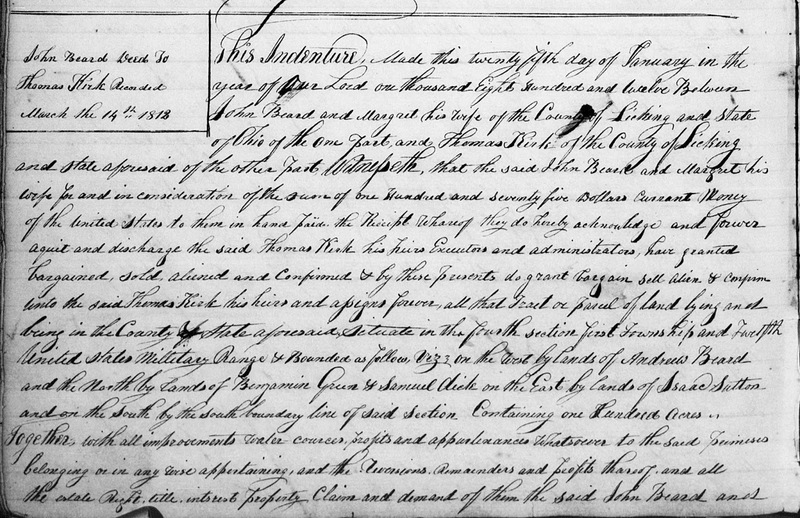 The excitement of this discovery is amplified by the fact that I could access this record remotely; the Library's digitized records were expanding accessibility. My home office is essentially a branch of the Family History Library, and I'm a librarian happy to report for duty! I traveled to Salt Lake City to conduct research that could only be done on site, but I'll now travel home with more research awaiting me and the capability to do so. That's a good problem to have. How accessible will these digitized records be for those of us who live quite a distance from a FHL? I live about an hour from the closest one, and its hours are limited, making it quite difficult to get there. (I went once.) Will these be available online at some point through FamilySearch? Or will they be only available to those who are LDS members? You make a good point, Amy. I wondered myself whether the digitized collections were only accessible in a FHL or at home. I was relieved that the Ohio records I was interested in could be viewed outside an FHL. I know, though, that that's not always the case. I guess we will see! Thanks, Michael.